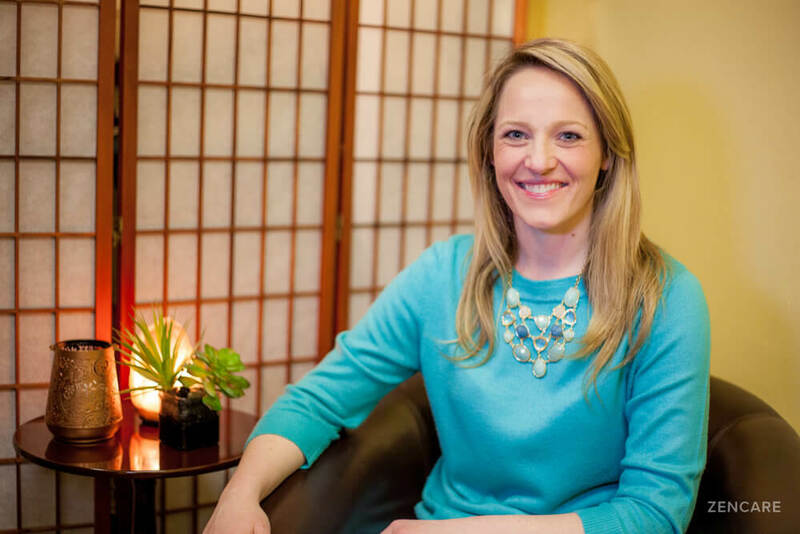 Michelle Riley is a Licensed Mental Health Counselor and yoga instructor in Coventry, RI with expertise in life transitions, anxiety, depression, anger management, and relationships. She sees young adults, college students, adults, and parents. 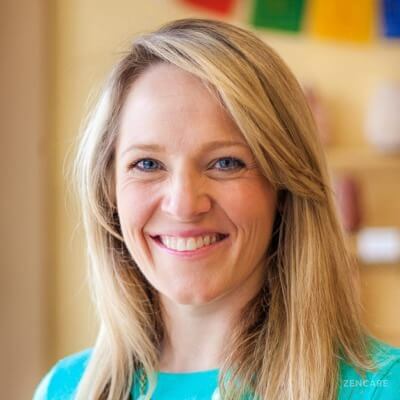 Michelle is a counselor and yoga instructor in Coventry, RI. 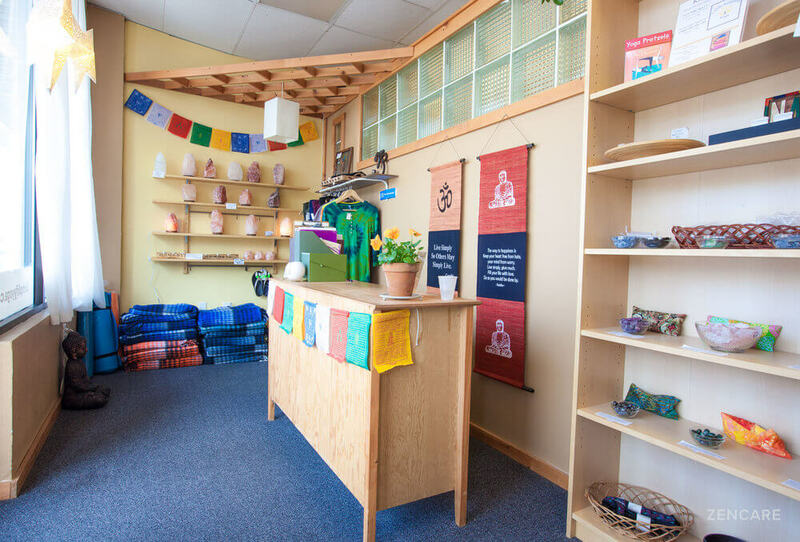 She is a certified Kripalu Yoga Teacher and owns her own yoga studio, Simplify Yoga, where she also offers therapy services. Michelle uses mindfulness techniques to help individuals with anxiety, depression, life transitions, anger issues, and relationship challenges. She sees many women in their 40s and 50s who are transitioning in life, as well as young adults. Prior to starting private practice, Michelle worked at Butler Hospital's Inpatient Dual Diagnosis & Partial Hospital Program as well as CODAC Behavioral Healthcare. She received her MA in holistic counseling from Salve Regina and her BS in Nutrition and Dietetics from University of Rhode Island. Sliding scale: A sliding scale of $80 - $120 is offered to clients who need a reduced fee to receive therapy. Therapist's note: Michelle can offer invoices for out-of-network reimbursement from insurance companies. "Each of us experiences a unique journey in life. Our life journey presents many challenges and obstacles. At times it is difficult to face this journey alone, especially when you don't have a support system. Therapy is a safe environment for addressing the challenges in life that seem unmanageable. A healthy therapeutic relationship based on genuine acceptance and unconditional positive regard can promote positive change. My goal is to empower you to take charge of your life, discover your purpose, and begin living a life in which you are emotionally, spiritually, and physically healthy." Michelle is an incredibly kind, insightful, and skilled therapist. She listens intently, patiently, and without judgment. She embodies not only the warmth and authenticity that immediately put people at ease, but also the expertise and intelligence to help people make real and lasting changes in their lives. She has my highest endorsement. Having both a yoga instructor and mental health background positions Michelle uniquely to offer support and promote inquiry in ways that speak to somatic, emotional, and spiritual levels of awareness. I would recommend my clients to Michelle without reservation. She meets the client where they are at in readiness to change, and expertly weaves mindfulness and motivational enhancement techniques with cognitive behavioral interventions. Michelle is also skilled at assessing clients needs and plugging them in to the appropriate services.